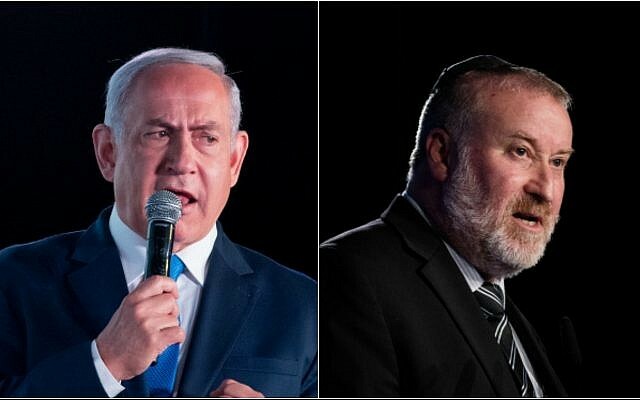 Prime Minister Benjamin Netanyahu’s attorneys will receive evidence in the corruption cases against him on Thursday as they prepare for pre-indictment hearings slated to take place within the next three months. Netanyahu is a suspect in three criminal probes, dubbed by police cases 1000, 2000 and 4000, in which investigators have recommended graft indictments. Citing fears of leaks to the press of the evidence against Netanyahu in the middle of a hard-fought election campaign, the prime minister’s attorneys asked Mandelblit to freeze the hearing process and not release to them the evidence in the case, even at the cost of delaying their preparations for the pre-indictment hearings. With the election over, Netanyahu’s attorneys were summoned by Mandelblit’s office to meet at the Justice Ministry on Thursday to receive the prosecutors’ case files so they can prepare their client’s defense. Mandelblit has said the hearings will be held within three months of election day. New suspicions have also arisen regarding a possible conflict of interest related to unreported business dealings possibly tied to a German shipbuilder from which Israel buys submarines. 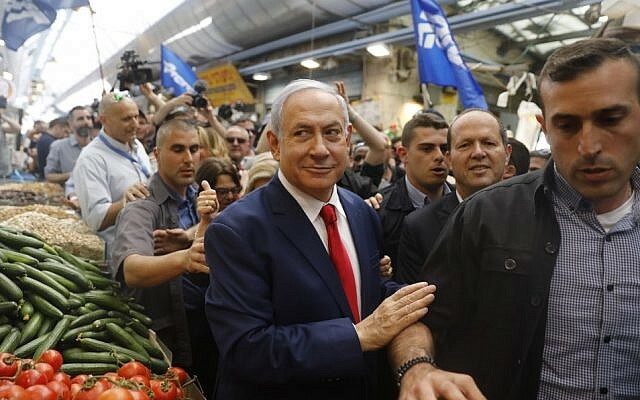 The purchases have been investigated as the so-called “Case 3000,” which snared several of Netanyahu’s close associates but in which Netanyahu is not currently a suspect. Speculation has swirled that Netanyahu may use his newfound political strength after Tuesday’s election to advance legislation that would immunize him from prosecution as long as he remains prime minister. He is reported to be considering conditioning entry to his new government on a potential coalition party’s support for the so-called “French law” sheltering a sitting prime minister from prosecution. 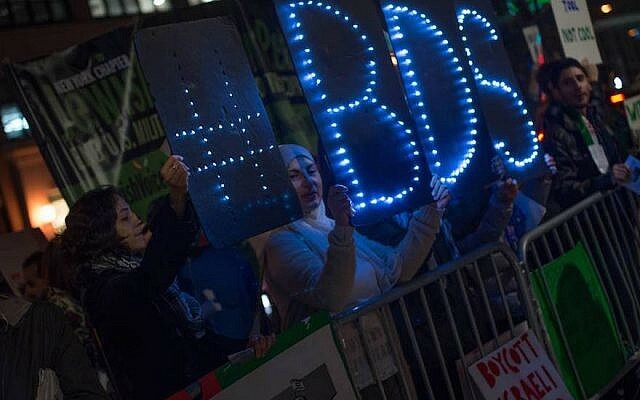 Netanyahu has publicly given mixed signals about whether he will seek such legislation. Likud MK David Bitan, who is himself under investigation, previously advanced a bill to shield sitting prime ministers from indictments for the duration of their term in office. MK Bezalel Smotrich, number two in the new Union of Right-Wing Parties, proposed a bill in early March that would give lawmakers increased powers to block charges against sitting Knesset members, including the prime minister. “Everything will be thrown out in the hearing. I still haven’t said a word in my defense, a single word … It’s all poppycock,” he said. 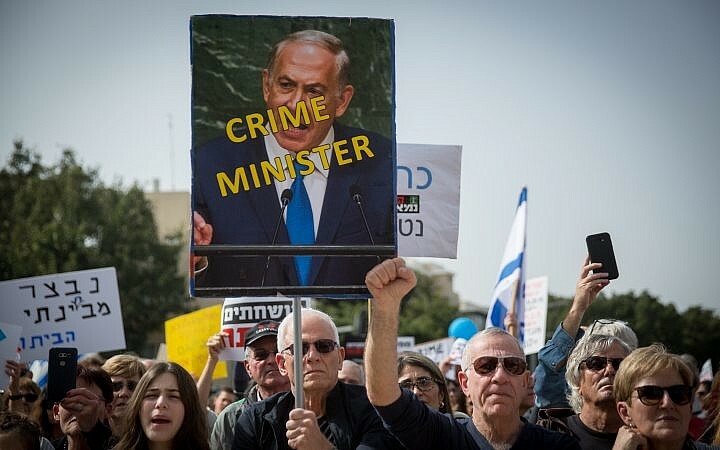 While a sitting Israeli prime minister has never been this close to indictment before, Netanyahu is not obligated by law to resign until he is convicted. During his hearing, Netanyahu can plead his case before formal charges are filed.